In the year 2018, it seems as if women’s anger has suddenly erupted into the public conversation. But long before this, women’s anger was not only politically catalytic - but politically problematic. With eloquence and fervor, Rebecca tracks the history of female anger as political fuel - from suffragettes chaining themselves to the White House to office workers vacating their buildings after Clarence Thomas was confirmed to the Supreme Court. She deconstructs society’s (and the media’s) condemnation of female emotion (notably, rage) and the impact of resulting repercussions. West Winging It: An Unpresidential Memoir is the personal story of Pat Cunnane and his journey from outsider to insider, from his dreary job at a warehouse to his dream job at the White House. 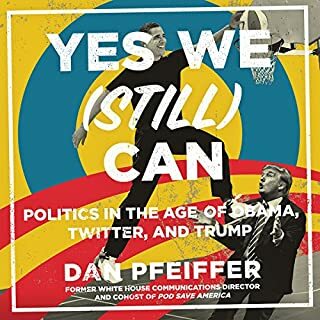 Pat pulls the drapes back on the most famous and exclusive building in the United States, telling the story of the real West Wing with compelling and quirky portraits of the people who populate the place, from the president to the press corps. Going "outside the wire" - military lingo for leaving the safety of a base - has taught Jason Kander to take risks and make change rather than settling for the easy option. After you've volunteered to put your life on the line with and for your fellow Americans in Afghanistan, cynical politics and empty posturing back home just feel like an insult. Kander understands showing political courage really just means doing the right thing no matter what. He won a seat in the Missouri legislature at age 27 and then, at 31, became the first millennial in the country elected to statewide office. An unapologetic progressive from the heartland, he rejected conventional political wisdom and stood up to the NRA in 2016 with a now-famous Senate campaign ad in which he argued for gun reform while assembling a rifle blindfolded. 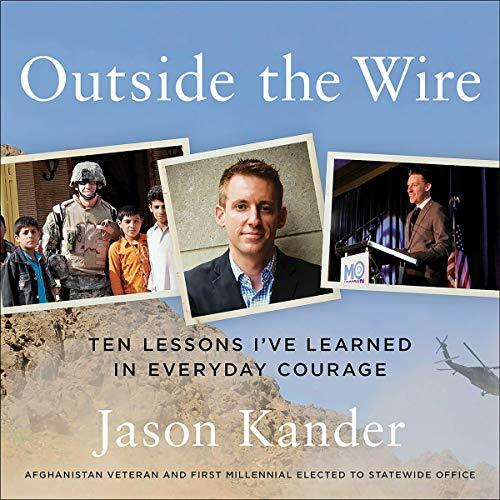 In Outside the Wire, Jason Kander describes his journey from Midwestern suburban kid to soldier to politician and details what he's learned along the way: lessons imparted by his dad on the baseball diamond, wisdom gained outside the wire in Kabul, and cautionary tales witnessed under the Missouri Capitol dome. Kander faced down petty tyrants in Jefferson City - no big deal after encountering real ones in Afghanistan. He put in 90,000 miles campaigning for statewide office in 2012 - no sweat compared to the 37 miles between Bagram Air Base and Camp Eggers. When confronted with a choice between what's easy and what's right, he's never hesitated. Outside the Wire is a candid, practical guide for anyone thinking about public service and everyone wishing to make a difference. 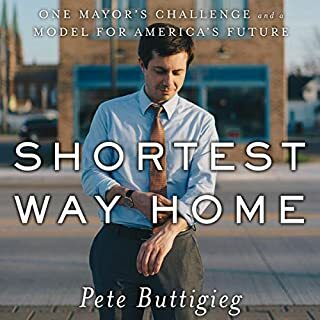 It's a call to action, an entertaining meditation on the demands and rewards of civic engagement, and, ultimately, a hopeful vision for America's future - all seen through the eyes of one of its most dedicated servants. Great book! Interesting and informative...funny too! 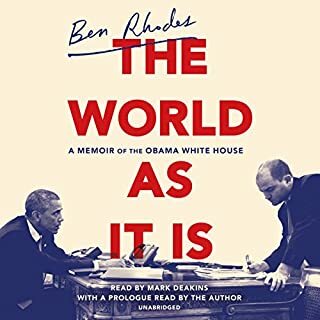 I ordered the audio book as I am in my car for hours a day for work. This book went by too fast! Jason Kander’s stories were always interesting and often funny and self-deprecating. 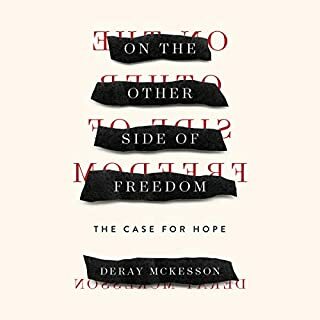 While he writes that the book is geared in some ways towards those considering a political life, I found his lessons were applicable to everyday life. I highly recommend this book, especially for progressives out there. You will whole heartedly agree with every word. Lastly, as the mom of a 4 1/2 year old, the last word rings as true as every word in the rest of the book. Spot on! Kudos to my fellow Kansas Citian for writing a great book! Feeling Disheartened? Read this book! 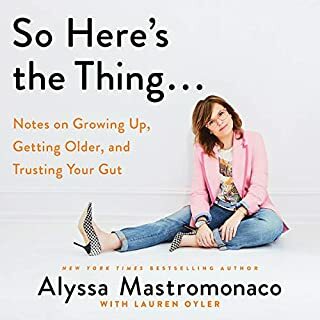 I'm a big fan of Jason's podcast, Majority 54, and a big fan of this book. No matter how cynical you are on your worst day, you won't be able to help believing in Jason Kandor's honor and integrity. He'll make you believe that you, too, can make a difference. He'll make you believe the system can work if we work together. Loved the movie references and baseball analogies. Thank you, Jason, for this book and all of your work. I enjoy Kander’s podcast, Majority 54, so decided to try the book. Not only did it not disappoint, it prompted me to write my first review. Kander is, by turns, funny, self-deprecating and serious, while presenting the things he has learnt from his time in Afghanistan and in politics. His passionate call for us all to use our platform has resonated with this listener and I’m off now to look for ways to get involved. A must listen for any progressive. The Democrat we need to strive to be. Amazing!!! I would make this required reading for all campaign workers if I was running for election. So good that half way through I walked in to son's room and required him to read it. Jason was one of my students when I taught ROTC at Georgetown University. He is a true man of character and it comes through clearly in this book. And yes he really is just as humble, honest and passionate in real life. I am a fan of Majority 54 so I know I would like Jason’s book. But I LOVED it! It’s a true path forward for our Democracy and a reminder we all have a part to play in making our society a better more honest one. Thanks for the motivation to grab an oar! 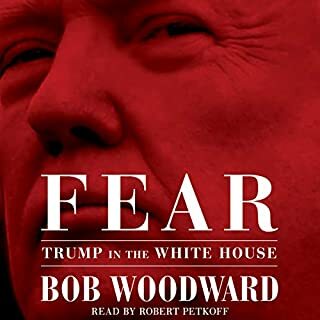 I am happy I chose the audiobook. Hearing Jason tell the story in his own words raised the experience to another level. Loved this book. Jason does a great job telling us about going outside the wire. This book was funny, informative, insightful and inspiring. I really like how candid and relatable his advice is. I find his perspective refreshing and insightful. I have listened to his podcast for some time now and really enjoyed it so this is like a longer version of it but more personal. I recommend this book!